Today would have been Greta Garbo’s 108th birthday. She is still considered one of the greatest sirens of the silver screen, a truly iconic figure embodying all the mystery and allure that the camera can bestow on the feminine form. Want proof? Look no further than the following. Filming a pivotal scene for Flesh and the Devil, the story of an illicit romance á la Anna Karenina, director Clarence Brown had little idea of how life was about to mirror art. 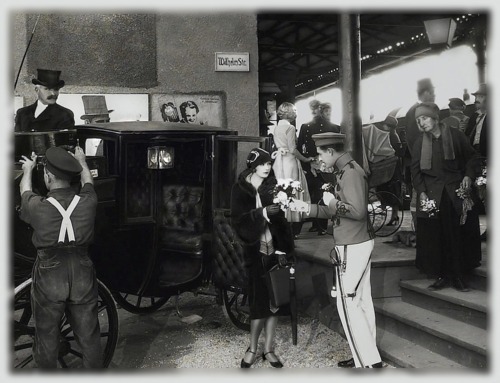 It was the scene where the leading lady, Greta Garbo, was to meet her great love, John Gilbert, for the first time. In real life as well as on screen. It’s the scene in the train station (alas, not available in clip form). When you watch it, you can almost believe you are watching the actors falling in love at the same time as their characters do. According to Gilbert’s daughter, Leatrice Gilbert Fountain, whom I met at a screening of the film in New York, that is exactly what happened. 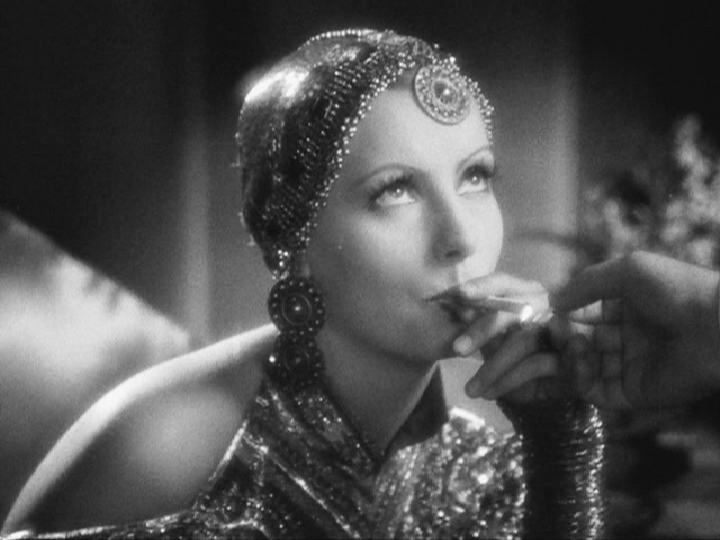 Creating Garbo’s deliriously sensual aura was the work of cinematographer William Daniels, a veteran collaborator of maverick director Erich von Stroheim. Using heavy gauzes and filters over the camera lens, he wraps the lovers in a shimmering passion and eroticism. Listen to how Carl Davis’s score enhances the effect with its allusions to Richard Strauss, especially the Moonlight music from Capriccio. You’re about to watch the climactic scene where the lovers kiss for the first time. It begins at a ball. Gilbert can think only of the woman he met at the train station. Will he see her again? They move into the garden….. 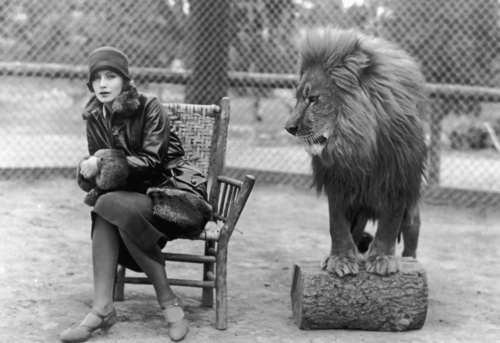 While Gilbert spiraled downwards, Garbo continued to ascend higher into the Hollywood heavens. 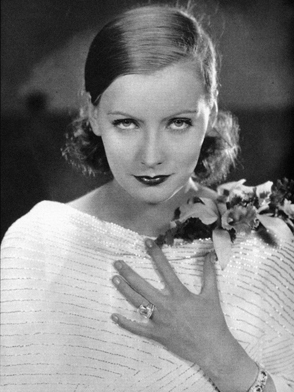 With the arrival of talkies her accented voice beguiled as much as her looks, and she later revealed a talent for comedy in Lubitsch’s sublime Ninotchka (1939). Audiences were so accustomed to Garbo smoldering rather than smirking that the studio used her new-found levity as a log-line on their posters. 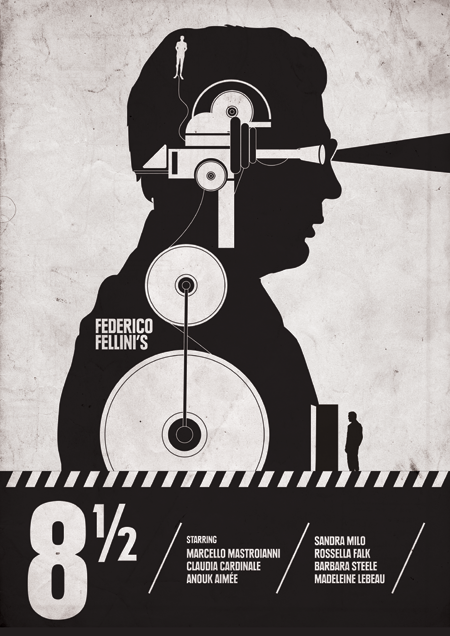 If you’re ever in need of a cinematic pick-me-up, look no further. Forget Helen of Troy. 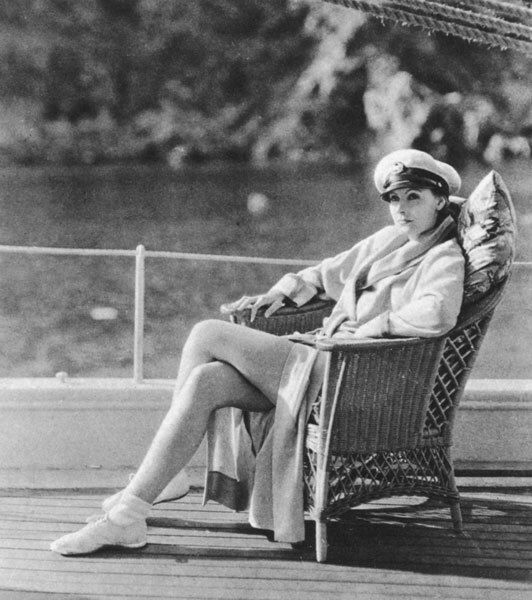 It was Garbo who not only launched a thousand and more ships of romantic dreams, but then dashed them upon the rocks of her early retirement and retreat from the world. She was, finally, alone. But in the garden of film immortals she awaits her lovers still…. From 1974, Terry Gilliam explains the art and craft of creating his signature animations. Filmmakers on Filmmakers: Paul Thomas Anderson on Max Ophuls’s mastery of the tracking shot, and The Earrings of Madame de….